Congratulations to Bavinck Society member Willem-Jan de Wit, who received his doctorate from the VU University Amsterdam on December 16, 2011 (see also this Reformed Daily exclusive). De Wit’s dissertation, under the supervision of Prof. A van de Beek and Prof. C. van der Kooi, is titled, On the Way to the Loving God (VU University Press, 2011). It offers a “cathartic reading” of Herman Bavinck’s faith wrestlings, beginning with his student years at Leiden. 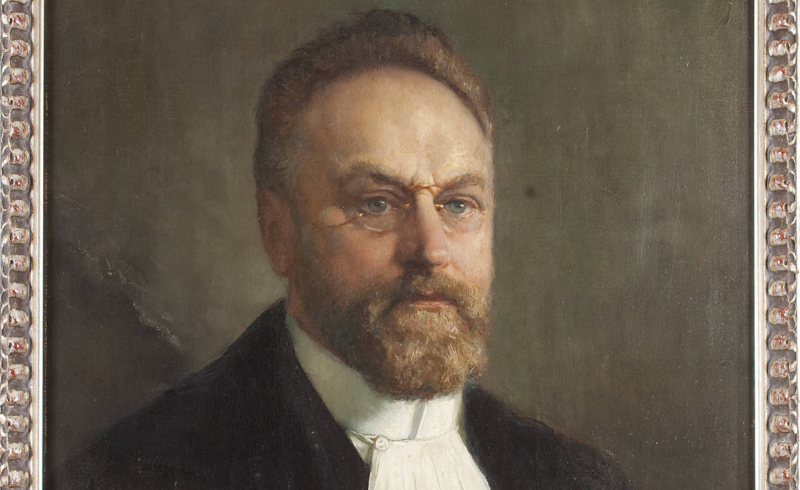 The dissertation is available as a free download via his web site as is his related article in TBR 2: “Will I Remain Standing?”: A Cathartic Reading of Herman Bavinck. Dr. de Wit works in Cairo on behalf of the Reformed Mission Union (Gereformeerde Zendingsbond), teaching at the Evangelical Theological Seminary. Description: My dissertation examines Herman Bavinck’s doctrine of regeneration. The extensive debates over this doctrine in 19th and 20th century Dutch neo-Calvinism form the context for my study. The scope of my research includes Bavinck’s Reformed Dogmatics (1st and 2nd eds. ), his unpublished Reformed Ethics manuscript, and many sources relating to the doctrine of regeneration as developed from Calvin’s to Kuyper’s times. My study is divided into two parts: First I present a systematic-theological overview of the developments of regeneration from Calvin to Kuyper. Second, I analyze Bavinck’s formulation of the concept and sources of regeneration. Supervisor: Prof. Dr. J. Hoek. Description: I am currently completing a PhD on Bavinck’s use of the ‘organic’ motif. My thesis attempts to prove that this ever-present motif is, for Bavinck, (1) the revelational consequence of God’s triunity, and (2) an essential continuation of Calvin’s earlier theology. As such, my work represents a new reading of Bavinck – one which departs from previous assertions that he drew the organic idea from Hegel, Schelling, the Dutch Ethical Moderns, the History of Religions School, et al. My reading of Bavinck is shaped by the relationship drawn between theos and cosmos in his thought: ‘Trinity ad intra’ leads to ‘organism ad extra’. Topic: ‘Radical Orthodoxy and Herman Bavinck’. Description: I am analyzing the ontology of the so-called “radical orthodoxy” (i.e., John Milbank, et al.) and am bringing this line of scholarship into conversation with Bavinck’s thought. The main question is this: How do the respective positions conceive of the relation between the being of God and creation? Within this focus upon “theological ontology” I will give special attention to the way Thomas Aquinas’ thought is appropriated by the radical orthodox and by Bavinck. Henk Van den Belt, The Authority of Scripture in Reformed Theology: Truth and Trust (Leiden & Boston: Brill, 2008). 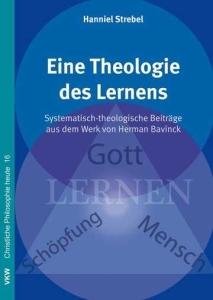 A revision of the author’s PhD dissertation at the University of Leiden (2006), this study of αὐτόπιστος /αὐτόπιστια centers in on the heart of Bavinck’s understanding of Scripture and faith. 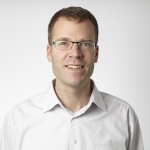 Henk van den Belt is a pastor in the Protestant Church in the Netherlands (PKN) and an assistant professor in systematic theology at the Vrije Universiteit, Amsterdam. Hans Burger, Being in Christ: A Biblical and Systematic Investigation in a Reformed Perspective (Eugene, Oregon: Wipf & Stock 2009). This is a superb study which brings together biblical-theological insight from the Johannine and Pauline writings, the historical-systematic riches of John Owen and Herman Bavinck, usinging it all to engage contemporary theologians Oliver O’ Donovan and Ingolf Dalferth. Refusing to set “representation” over against “participation,” the author brings them together in a fuller portrait. Both books are reviewed in the inaugural issue of TBR.